Looking to replace your pipes in your home? 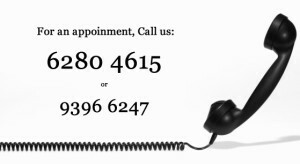 We provide a one stop pipe replacement and installation service for HDB, Condominium as well as landed properties. Our plumbers are experienced with various types of pipes such as copper, stainless steel as well as PVC pipes. 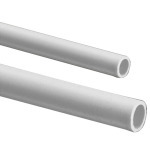 We provide replacement of pipes in entire homes as well as partial replacement. By engaging our plumbers to replace your pipes, you can assured of a good quality workmanship as our plumbers are all local Singaporean that have been in the industry for years accumulating experience from both repair work and installation work. 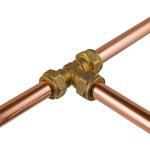 Handling of PVC, copper and stainless pipes are what we do on a everyday basis. A pipe that is not install properly could lead to pipe leakage in the future which could cause you even more problems. 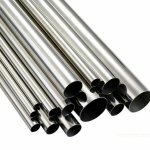 What are the different type of pipes available in the market? The most common few pipes that are used are PVC, Copper and Stainless Steel. Once in awhile for condominiums we do see ppr and pe pipe being used. 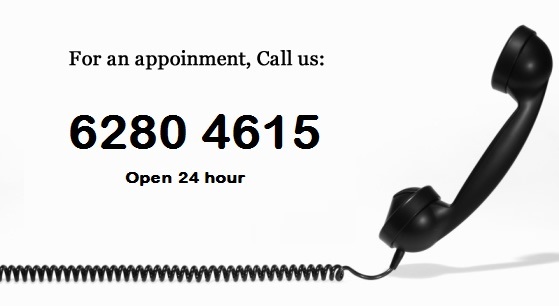 For more information on our pipe replacement and installation, do give us a call at 9396 6247.